London’s fun, new sightseeing car that talks! Grab your free ride now! Home / Blog / London’s fun, new sightseeing car that talks! There is no such thing as a free lunch....but there is a free tour of London in a talking car! 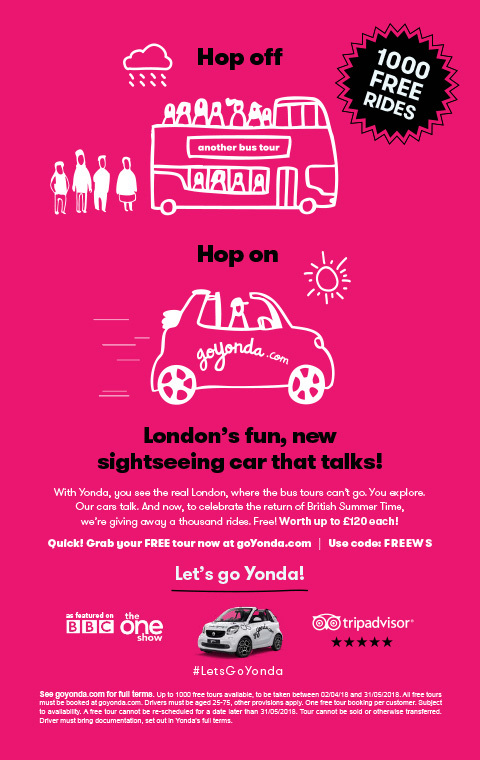 Our new client Yonda is giving away 1000 free rides quick hurry and grab yourself one before they are all gone!!!! 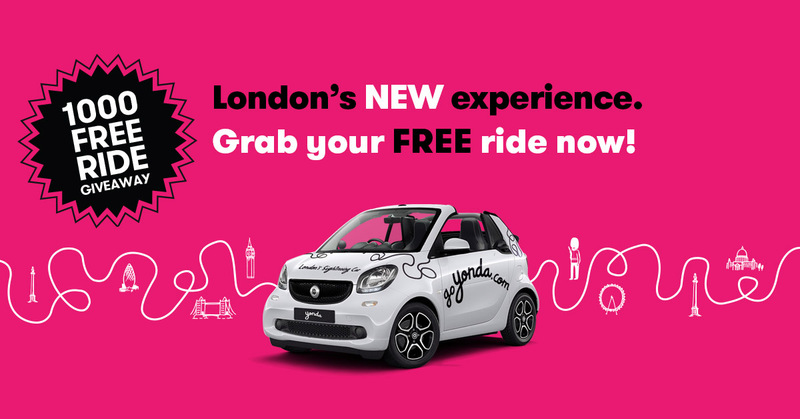 To raise awareness of their brand, our new client Yonda, have started a brand-new sightseeing tour/experience in London in a very cool convertible talking Smart car. They’re giving away 1000 free rides at the moment, grab your ride here using the discount code FREEWS before they all go. 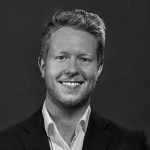 It’s entirely free – no strings attached! If you like it please give them a lovely Trip Advisor review here and let us know how you found it, we’re eager for feedback.